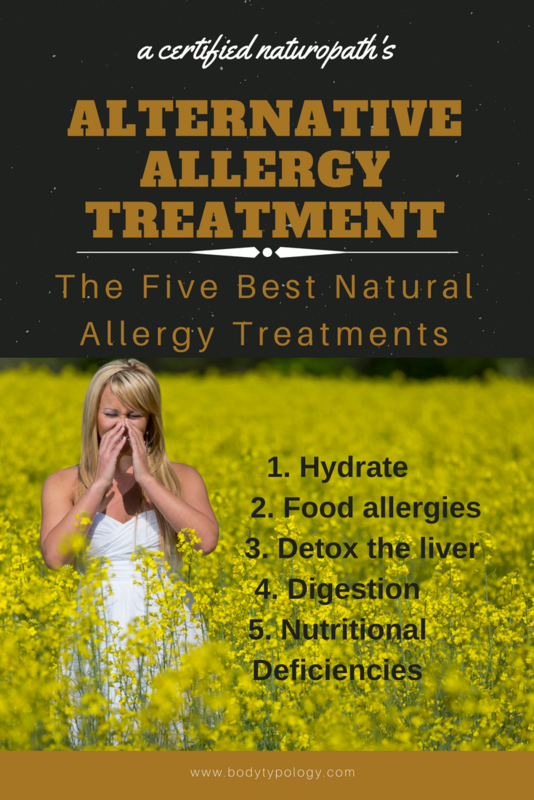 Are you looking for an alternative allergy treatment or a child allergy treatment? Each spring nature erupts with blossoms and buds releasing their pollen causing millions of people to suffer. There are many things you can do to help allergies naturally and alleviate your suffering. It's Not normal to suffer from allergies, otherwise Everyone would have allergy symptoms and that's obviously Not the case. Learn what you can do! Respiratory allergies are caused by the immune system over reacting to environmental substances. Most medical treatments cover up the symptoms but there is much that can be done to help by finding and working on the root cause. Of course it’s essential to eliminate respiratory irritants as much as possible and that includes all toxic household cleaning products and chemicals and skin care products containing chemicals or perfumes. And there is much you can do for child allergy treatment using allergies home remedies, read on! 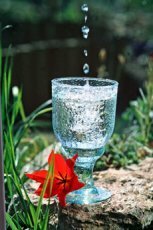 The most important thing for your alternative allergy treatment is to drink more water . Think of the way that tears wash away irritants in the eyes, in the same way if you are dehydrated irritants stay on the membranes. Water is the solution of the dilution of the pollution! The body creates an inflammatory reaction in the attempt to flush the irritants. Drinking lots of water will help reduce symptoms. It can also help to add a little sun dried natural sea salt from Frnace, as tears and mucous are salty. When the digestive system is overreacting to certain foods this can increase respiratory allergic reactions. Common food allergies include, dairy, wheat, corn soy and peanuts. Be aware of how you feel after eating these foods and if you experience bloating fatigue, mood changes. If you experience very excessive cravings for certain foods you might be intolerant to it. Dairy is the biggest culprit. It increases mucous in the body, which is the Last thing you want to do if you are experiencing allergies. There is no need for milk after the age of two. It is also very acidifying to the body. 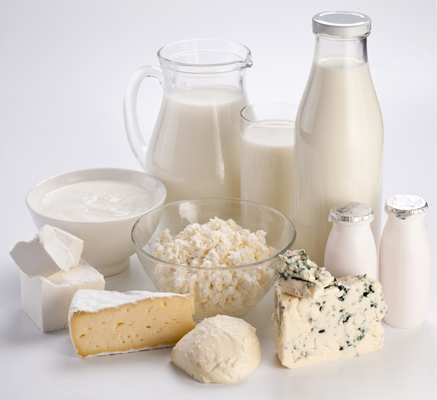 You can get calcium from many other foods. To determine if you are intolerant to a certain food, eliminate it from your diet for three days. If symptoms improve then food allergies could be an underlying factor. Reintroduce foods to see if the symptoms return. The liver has over 500 functions and is the primary organ of detoxification. Often the liver is overworked and not functioning as it should due to being overburdened with toxins and this causes people to be more susceptible to allergies. 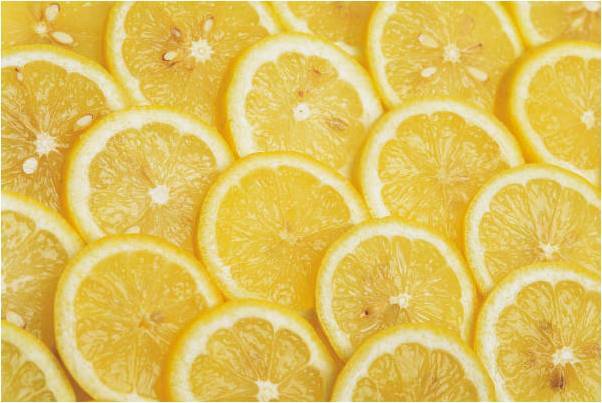 Supplements can help gently detoxify your liver, and the liver loves hot water and lemon first thing in the morning. Contact me to learn how to gently and easily detox your liver. There is a strong connection between the health of the digestive system and the health of the respiratory system, so it’s important to look at diet and digestion. Ensure that you are getting enough fiber and eliminating regularly, ideally two or three times per day. Many would benefit by cleansing out the colon using digestive enzymes and probiotics, or adding in extra fiber. Omega 3 essential fatty acids are helpful in reducing inflammatory reactions. These are just a few of the things that can help seasonal allergies. As with any ailment, it is essential to get to the underlying cause in order to eliminate the problem. Book a consultation with me today, to help determine exactly what you need to do. Know that with natural ailments the body heals slowly over time so be patient but persistent with your natural remedies.